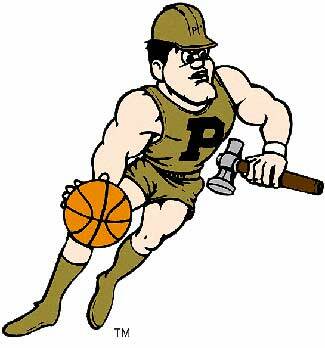 Ive heard the critics talk about Purdue not having a third guy all season. I would like to know who does? Purdue is a TEAM that plays defense for 40 minutes,longer if they need to. They have 2 superstars,and those 2 are seniors. Who else has that? They may not win it all but they wont go out easily and it will take a team playing their best game to beat Purdue.